Nominate an RN who has demonstrated dedication and commitment to advancing the profession and field of public health nursing. Award Recipient will be honored on May 13, 2019 at the Nursing Leadership Celebration Luncheon. Oregon Public Health Association Nursing Section’s Annual Conference brought together over 70 nurses from across the Pacific Northwest to motivate, connect and educate each other. Click here to view event photos. 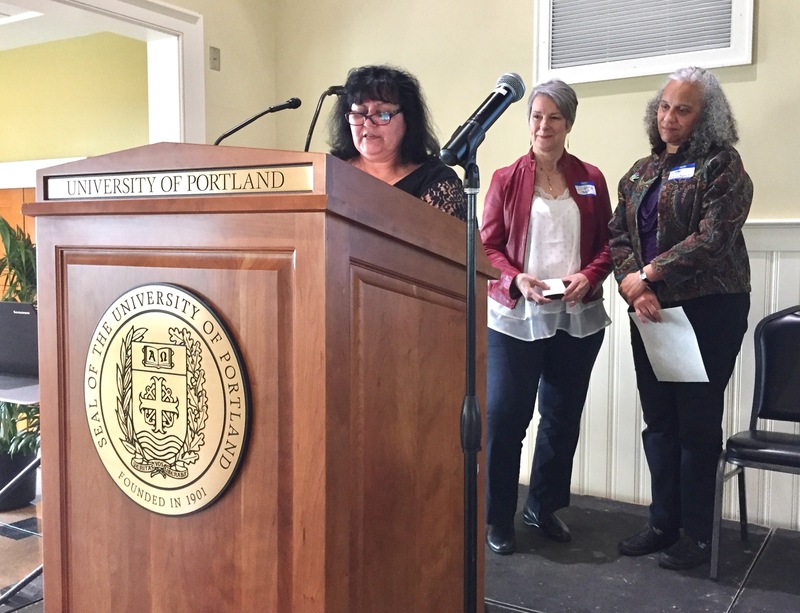 Each year, the Nursing Section honors an outstanding public health nursing leader who is currently contributing to the health of the public in Oregon. The honoree awarded has demonstrated record of on-going achievement and commitment toward improving the health of the public through nursing leadership. The award is intended to recognize the work of the individual and support continued excellence. In honor of Nurse Appreciation Week, the OPHA Nursing Section hosted their annual Public Health Nursing Leadership Luncheon on May 9th. 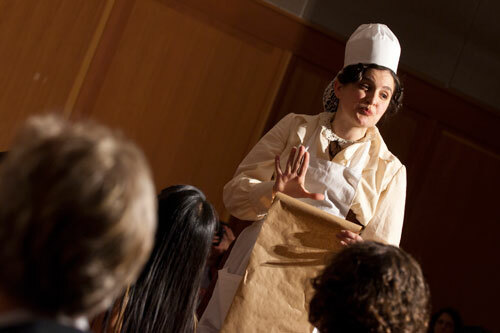 Attendees celebrated public health nursing and Florence Nightingale’s birthday. Sherry Archer M.S.N., OHSU School of Nursing faculty, shared information and updates about a unique collaborative venture between OHSU students and the Gresham Fire Department. Click here for presentations slides and related materials. Congratulations to the 2014 Public Health Nurse Leadership Award Winner, Maggi Machala! View a picture summary of the event HERE. View highlights of the 2013 PH Nursing Summit HERE. Anna Stiefvater and Dianna Pickett set up the OPHA Nursing Section exhibit at the conference and spoke with school nurses about public health nursing and school nursing connections. A few of the school nurses who stopped by the exhibit found themselves in the displayed pictures doing public health activities. 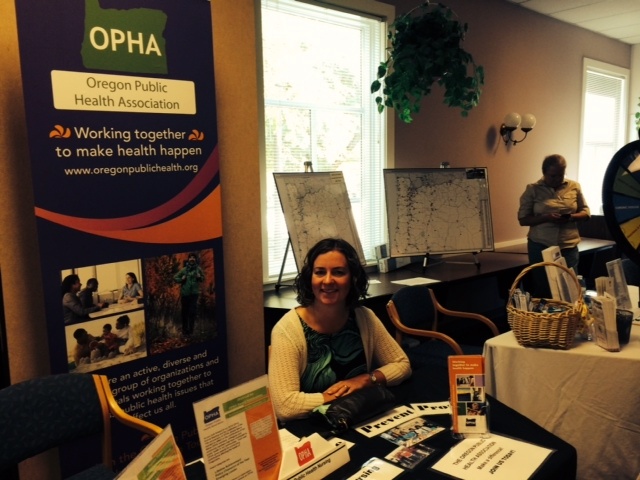 ***Visit the OPHA Events Calendar to see what else is happening in public health around Oregon.